Imagine being Young Thug. You subsist for days at a time solely off Gummy Bears and drugs, gamble away more money than most make in a lifetime, and never leave your house without bodyguards carrying Terminator-caliber weapons. 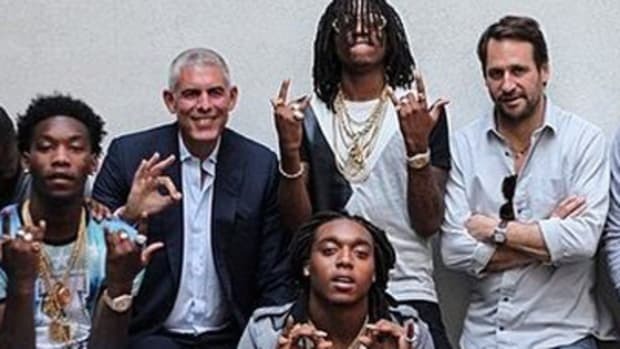 Now imagine trying to manage Young Thug. Imagine trying to get that guy to show up on time for interviews or follow an album release schedule. It feels like an impossible task, but if anyone can pull it off, it&apos;s Lyor Cohen, and this clip from CNBC’s Follow the Leader show that FADER found is a brief but fascinating look at what it&apos;s like to work with Thugger, particularly when it comes to Thug&apos;s frantic recording and release pace. Thug: This year I want ten number one singles. Cohen: Ok, if you don&apos;t freestyle, and you actually work on the singles, and record great choruses and develop your songs, yes. You just record so many songs and leave them like little orphans out there. You have to come back to them. Thug: Hell nah. The critics come back to them. Lyor is, of course, right, although it&apos;s important to note that while this is a cousin of the larger quantity versus quality debate, it&apos;s not quite the same. 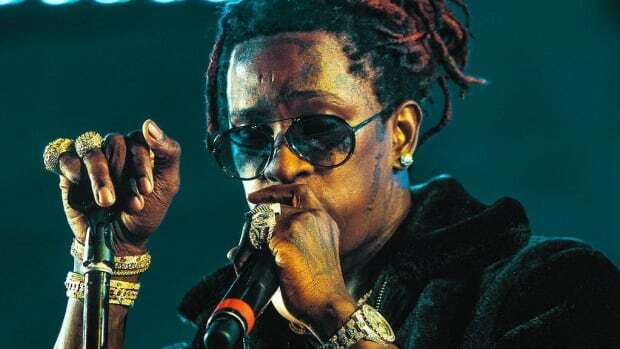 If Thug really does want number one singles - not just buzz, not hip-hop dominance, but big mainstream number one singles - freestyling just isn&apos;t going to cut it, and neither are mumbled hooks. 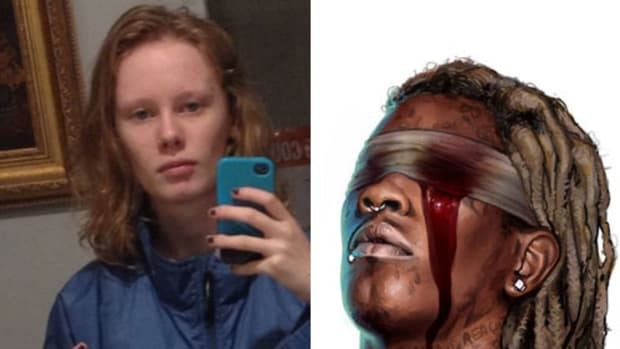 The simple truth is that number one singles demand big sing-along choruses, carefully mixed and mastered material and songs diligently pushed and promoted for months, if not years, which is why for all of Thug&apos;s success, he&apos;s never even come close to a top ten single, let alone a number one. To date his highest solo charting hit is "Best Friend" at number 45, followed closely by "Stoner" at number 47. As different as Thug is, he&apos;s really in the same position as any artist chasing a big hit, even heavily lyrical rappers. Especially heavily lyrical rappers. The mainstream success of a number one song demands a certain move towards the middle, getting there without leaving behind the unique qualities that made them breakthrough in the first place is a balance that only a very select few artists have ever found. 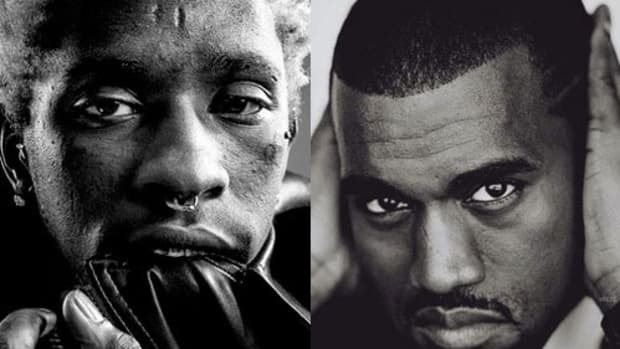 Only time will tell if Thug can one day crack that code, but if he truly wants to climb the charts, he&apos;s going to need to stop talking, and rapping, so much and start listening to Lyor more. 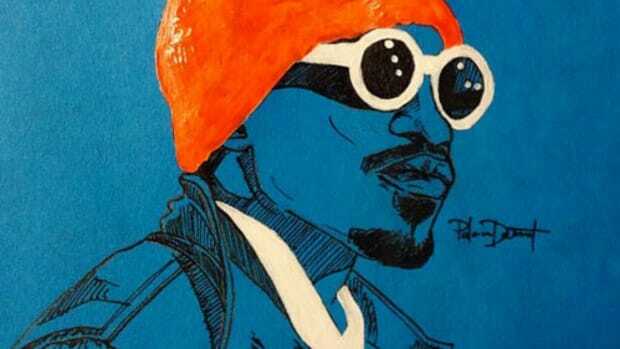 By Nathan S, the managing editor of DJBooth and a hip-hop writer. His beard is awesome. This is his Twitter. Image via Complex. 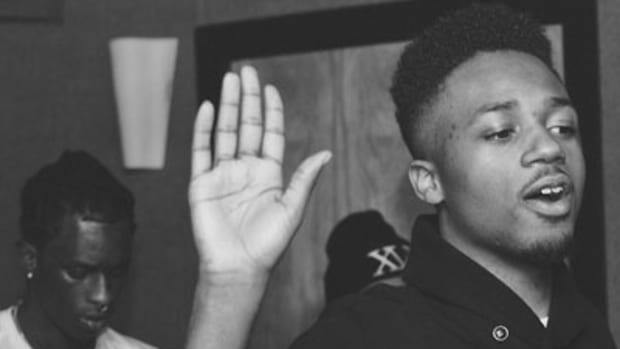 Migos fought their label and their label obviously won. 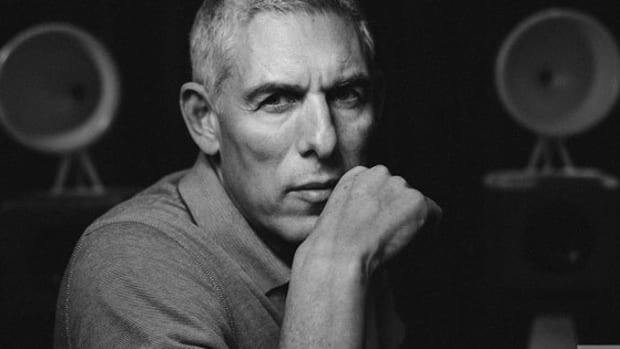 Who's Lying, Migor or Lyor Cohen? 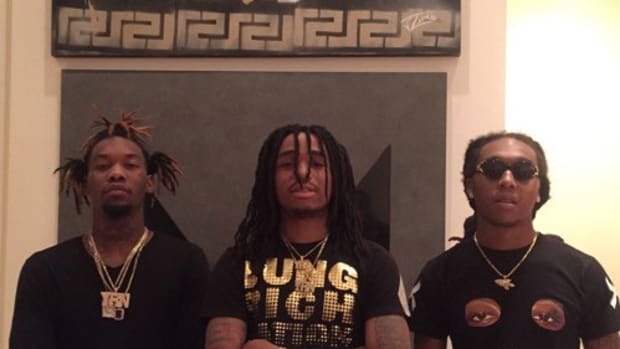 Conflict between Migos and their label gets even more public and confusing. 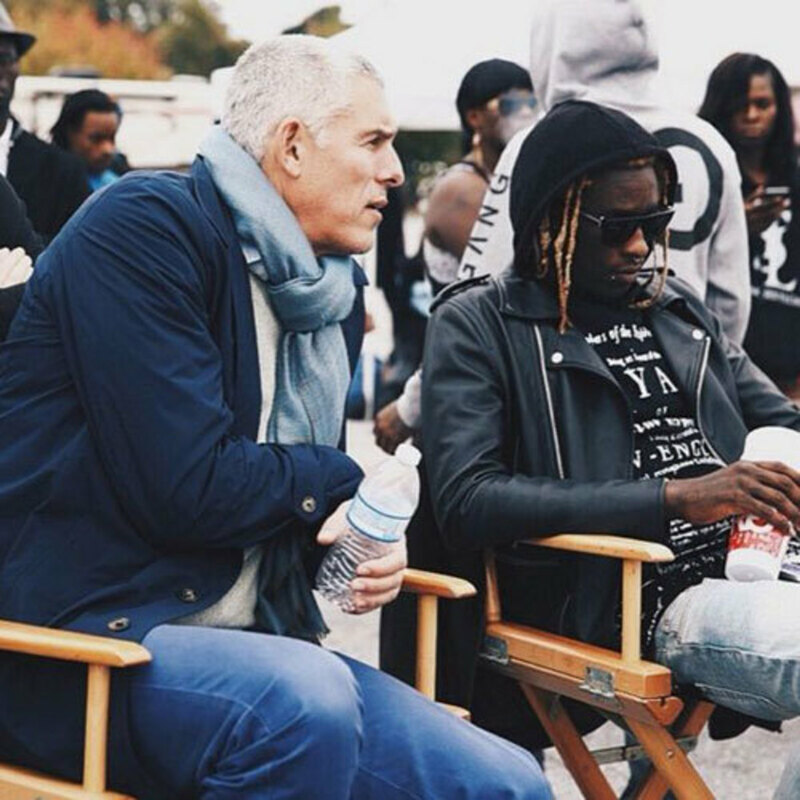 In his last interview as the head of 300, Lyor Cohen predicts Young Thug will cause the next big shift in rap.